Excelerate put their second win on the board as well. 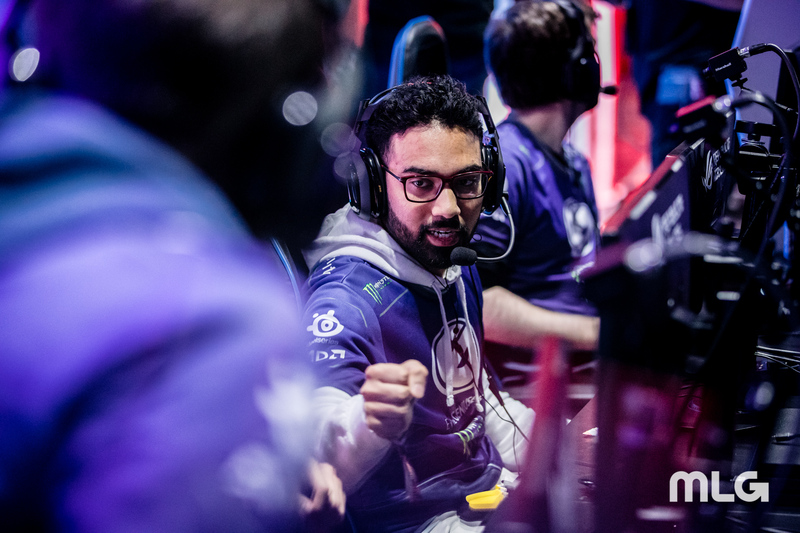 Evil Geniuses entered their CWL Pro League match against Team Envy today with only one win in their first nine matches, but they finally found some footing in cross-divisional play. Envy started off the match on a good note, winning Frequency Hardpoint by 46 points. That would be it for the “Boys in Blue” in terms of map wins, however. Evil Geniuses stole the subsequent Search and Destroy in 11 rounds to even up the series. After letting the Search and Destroy slip away, Envy were shut out on Gridlock Control, losing the game in three consecutive rounds. EG pulled out a close Hardpoint on Hacienda as well to take their first series since Feb. 14. In the other matches today, Heretics swept Red Reserve to pick up their third win of the week, Excelerate won their second match of the season by defeating UYU, and Luminosity picked up another win by overcoming eUnited in a five-game series. Red Reserve vs. Team Heretics will kick off Wednesday’s matches at 2pm CT. In the final match of the day, eUnited will take on Luminosity, who is hoping to get to five wins on the season.